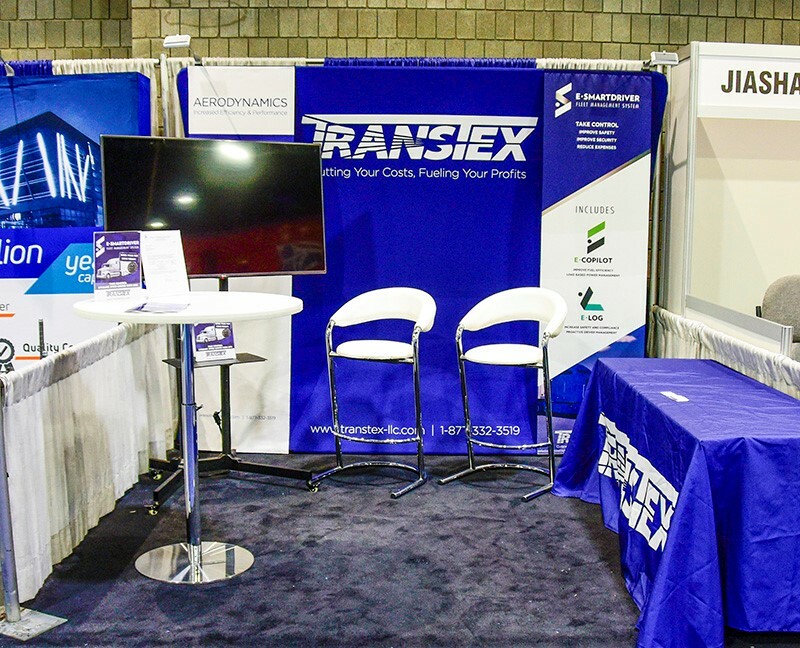 Transtex LLC: Cut your costs and fuel your profits! Looking for a new aerodynamic skirt for your truck? 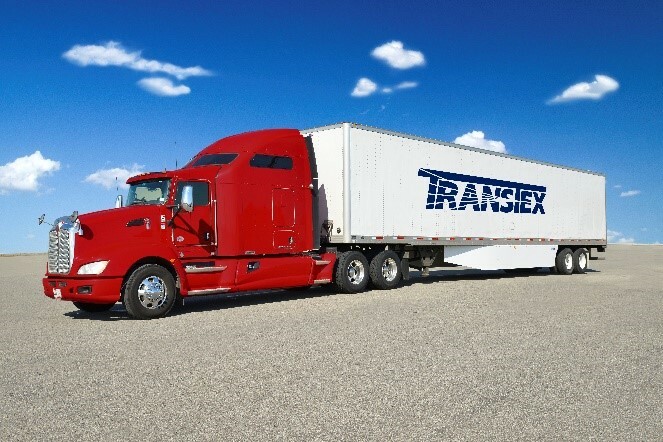 Transtex LLC is the leader in development and manufacturing of aerodynamic solutions for commercial vehicle applications. Made from glass-reinforce thermoplastic composite, Transtex’s aerodynamic skirts are the industry leaders in performance, reliability and value. Both highly durable and flexible, EDGE and EZ-EDGE solutions are manufactured to be as tough as your trailer. Transtex LLC’s products will help you reduce your carbon footprint, cut your costs and fuel your profits.